Skating, biking, and hiking are Liz's exercises. Calisthenics? Going to the gym? No way. It has to be exercise that is playtime. Bring on the Water Play! 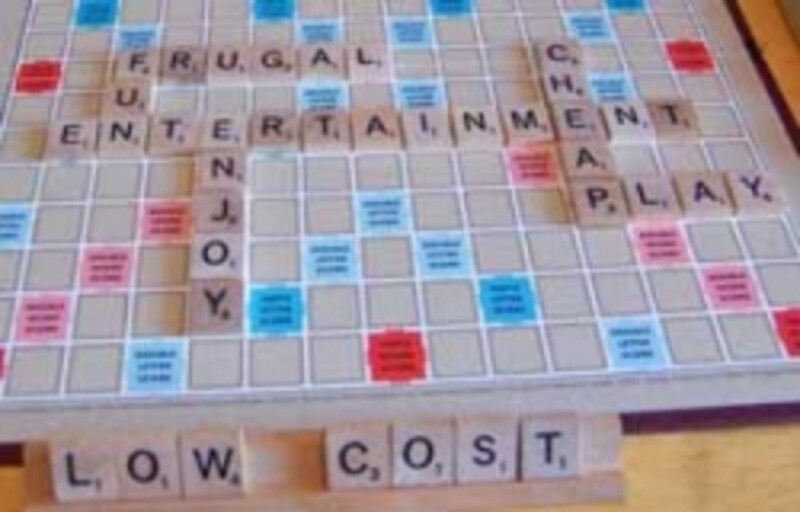 Is your budget strapped, and you are on a forced "staycation?" 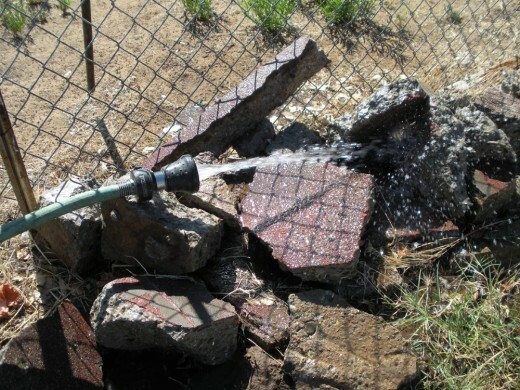 Here are some classic fun things to do with water to cool things down this summer! It may be old-school, but there are many variations on the theme of 'running through the sprinklers' since I was a child. Growing up in San Francisco as I did, there were not many days where getting wet was fun. 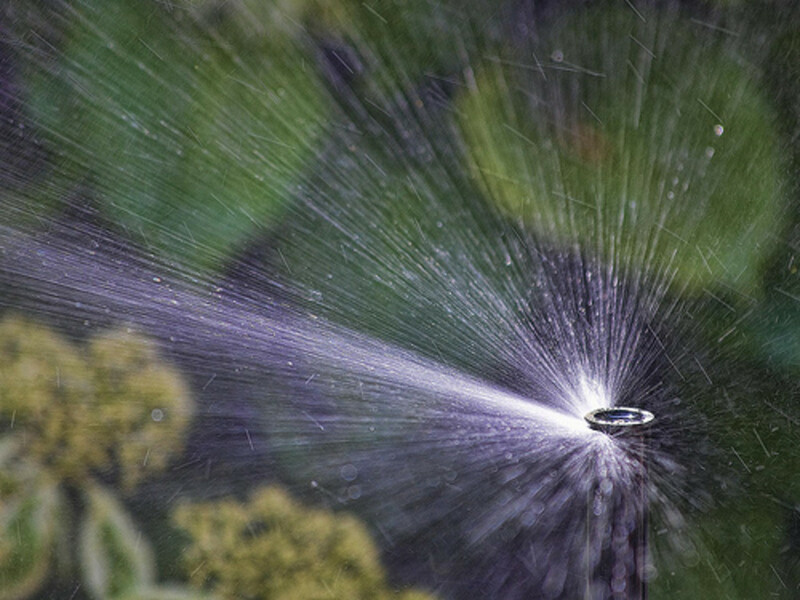 But when those rare days did arrive, the backyard sprinkler was the place to be. If you live in a warmer climate than that, however, you may be in an area where a good number of folks have their own swimming pools, but no city-run municipal pools as San Francisco had--at about one per neighborhood area of the city. Or, there may be only one pool in the city, which is ridiculously crowded on hot days. If you are lucky, you are friends with someone who has a backyard pool, and can enjoy it with them. Even then, it is unlikely that will be a daily invitation. Here, then, are several more ways to have fun getting wet and cooling down. Do not allow children to play with water unsupervised--this means adult supervision, not older kids or teenagers. While teens may be reliable for "ordinary" babysitting; when it comes to water play, they'll want to join in on the fun as well. If a pool is to be used, no matter how small, very young children must not be in the water without a parent. Non-swimmers can slip, fall and drown in as little as an inch of water. If the pool is deep enough to completely immerse the child, it is imperative that they are secured in a flotation device, whether a life vest or other approved safety equipment. Secure the play area by first putting away any garden tools, and clearing away any debris that could cause injuries or trip-and-fall incidents. Set and enforce strict rules about the play area boundaries; you don't want a water fight suddenly out in the street. Use water-resistant sunscreen--often, especially on the youngest and fairest-colored. Toddlers should wear a sun hat, as you really don't want sunscreen in thier hair, and they can easily get burned through their hair, which is usually thin and light-colored. Naturally, the old-school sprinklers are great fun, and games can be invented to see who can either stay driest or get wettest first. (Guess what? No one will win at staying dry, unless maybe mom or dad!) It doesn't matter. It's an everyone-wins good time. 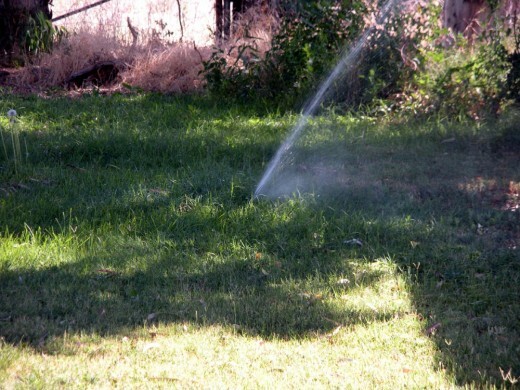 I remember once a chum grabbed the hose and picked up the whole sprinkler and aimed it at the rest of us! Our squeals of 'protest' were not about getting wet, but that we hadn't thought of doing that first! Many people have in-ground sprinkler systems run on timers, as are ours. However, there is usually a manual override switch somewhere, and they can be turned on at any time. This is double or triple the fun, especially in an 'avoidance' game, as it is doubtful that any two of them will be aiming the same way at the same time, there being at least three, sometimes as many as five sprinklers on the same system valve. You'll need lots of these; and a supply for each team. 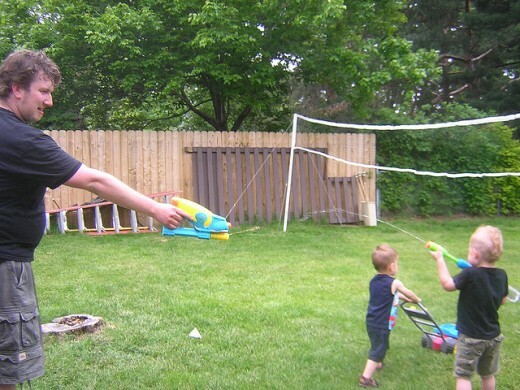 Water balloons are a perennial favorite, and can be had in large quantities and very cheaply at dollar stores. Almost as much fun is had filling them as having the wars with them. It is a good thing I am still a kid at heart, and have no objections to getting soaked right along with the kiddos, as twice, while filling the balloons, they burst in my lap! The kids had a good laugh, and I had a nice cool-down. 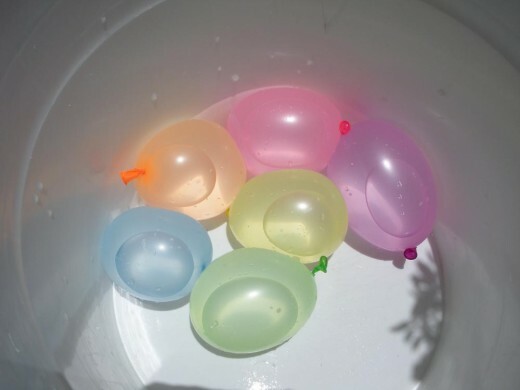 Modified War: Each player receives a set number of water balloons, and a designated area to defend. At the signal of the starter (a supervisory non-player), using perhaps a whistle, the war begins. The loser is the one who gets wettest and/or runs out of balloons first; the victor is the one who stays driest and/or has balloons leftover. Free-For-All: At some point, most water-balloon games devolve into this mad-dash and grab at the supply tub, the missiles being hurled at random in the general direction of anyone and everyone. That's the whole point, right? It is why our annual BBQ invitations read, "Dress code: Nothing you don't want wet!" When the fun is over, the final rule no matter the game, is to have everyone who was playing police the area and pick up all the scraps of broken balloons, so they do not become a hazard to wildlife. One thing available these days that did not exist when I was young is the water cannons or super-soakers. We had little 'squirt guns' that were useful only at about point-blank range. 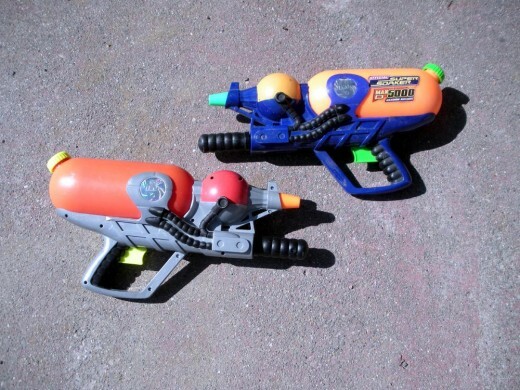 The modern versions are very large water pistols, with an air chamber that is pumped up manually. 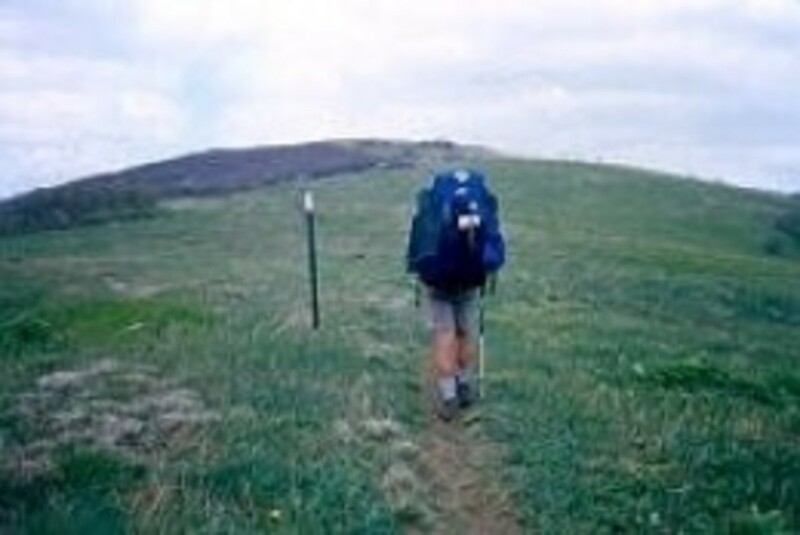 The range is up to thirty feet on many models, and they propel a sizable stream of water as well. 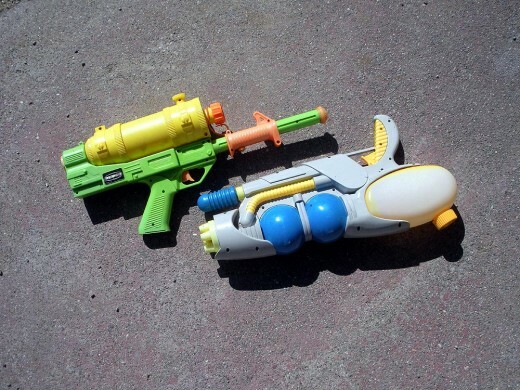 Games that can be played with these are very much the same as the "Modified War" and "Free-For-All" games with the water balloons, (or playing "forts" with snowballs). Find an area to defend, and try to stay dry while soaking everyone else. If it's a really hot day, most players will "lose" on purpose, for who wants to stay dry when it's hot enough for water play? How long will it be before someone 'wises up' and realizes that if you grab the garden hose, you have no need to stop for refills? Or how long before a fun-loving, kid-at-heart adult grabs the hose and hoses down all the players? Check your hose situation first--around here, there are two available within the allowed play area, and yes, both connected to a water supply! You know kids, "We did that last week!" and, "I'm bored!" If you live where summer days are consistently hot, unlike San Francisco's rare 'heat waves,' water play remains a viable source of fun. I don't know too many kids who don't enjoy finding any excuse to get wet in hot weather. To keep the fun alive all summer, you might have team events with their friends, like competition ladders in other kinds of tournaments. Each week's winners compete against those from the prior week. You could alternate the players in and out of the various games--sprinkler winners next move to water balloons, then to super-soakers, and so forth, until all teams have rotated through all the games. You don't need prizes; the prize is the fun and games themselves. No doubt, there will be an ongoing challenge for bragging rights, and if you live where it snows, 'revenge' might come in that season, and again be countered the following summer. Join in the play. 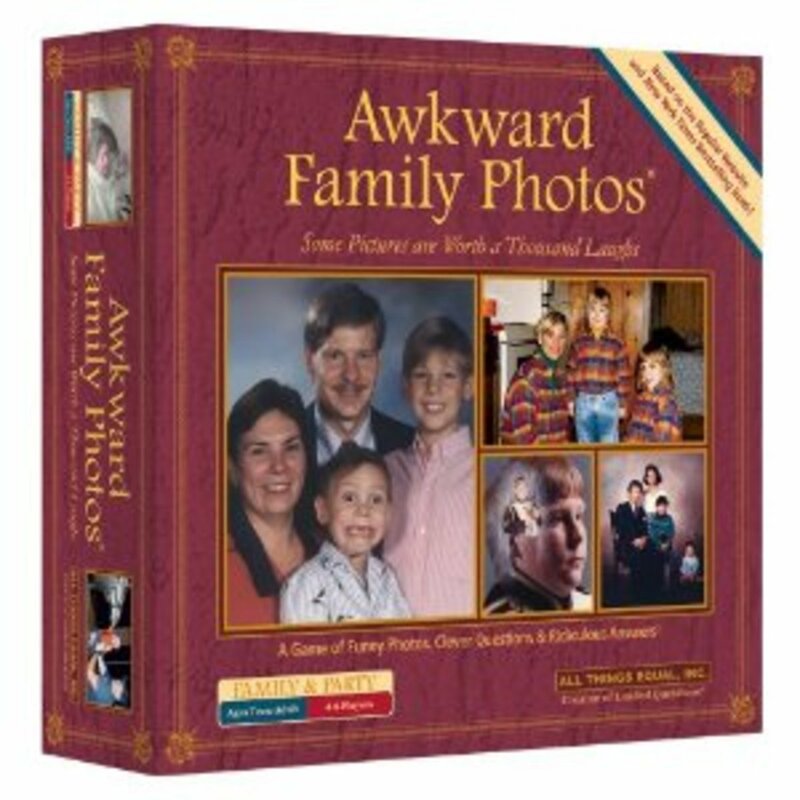 It's good for kids to see mom and dad get down and playful with everyone, instead of always being the rule-makers. Even though there are strict safety rules for water play, adults can still have fun with their kids. 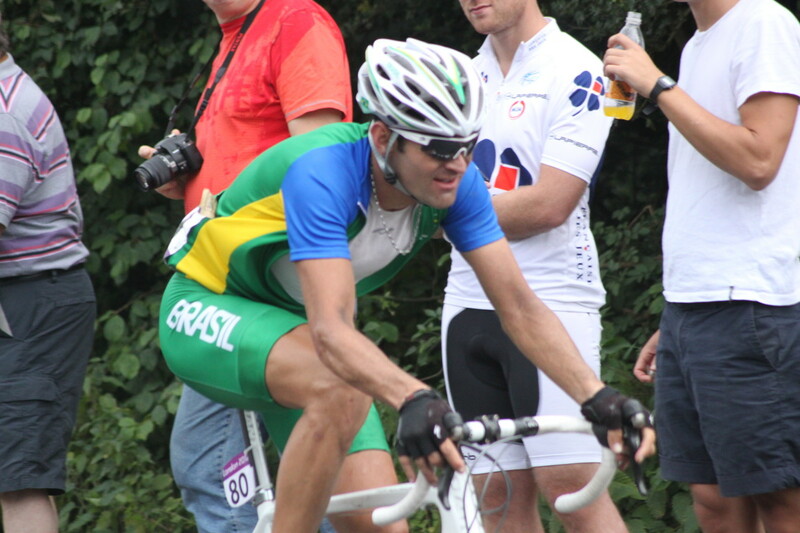 Hello, rajan jolly, Thanks so much for the votes and share. I'm delighted you liked the article so much. Your comment is much appreciated. Awesome ideas for a hot summer day. These are thrilling games many of us have enjoyed in our childhood. Voted up and awesome. Shared. @prasetio30, Thank you so much--I'm glad you enjoyed this article. Thanks much for your comment--I'm happy I was able to trigger fun memories for you. And yes, saftey considerations are paramount, or the fun can end in tragedy. Thanks so much for your input...I agree, sprinklers are great fun! Great ideas - always loved getting wet when I was a kid - the sprinkler was my favorite! And who isn't up for a water gun fight? This brought back so many fun memories of scrambling around with water balloons and hoses. Great Hub! And I'm really glad you included the important safety warning, too. Hi, Flora, Yes, many are fortunate to have a YMCA in town; we do not--there was one for a while, but only an exercise club--no pool. Thanks for stopping by and adding your input. Cheers. Thanks, K9! I'm glad I was able to provide you with some fun memories. And I think you are correct...kids don't know how to play anymore! It is a sad commentary on our society! Yeah.... water guns!! Whoop, whoop! :-D Thanks for stopping by! DML, this bring back so many fun memories for ma as a kid. We would play in the water from sun-up to sun-down and never had more fun! I often wonder if today's kids have lost he desire to simply "play" or have video games stolen their childhood all together? Great fun hub, one of my faves this week for sure! Up and awesome! Yes, a budget is a stumbling block. I find that most places have a YMCA and their prices are affordable. We have several pools here in Chilliwack at various prices-necessary when a lot of people live in condos on buildings. We don't have one in our building however.